Cornwall Chamber of Commerce sponsored by Cornwall College Business and in partnership with networking group The Hub and Business Cornwall magazine is delighted to announce the winners of Cornwall’s prestigious 30 Under 30 Awards. Sponsored by Cornwall College Business, the awards celebrate Cornwall’s brightest young business talent and those entrepreneurs doing great things in the Duchy. As always judges were overwhelmed with the standard of entries and quality of young individuals’ contributions submitted throughout Cornwall. The list of winners reflects the diversity of the business landscape in today’s Cornwall and highlights some real ambassadors for the Duchy. 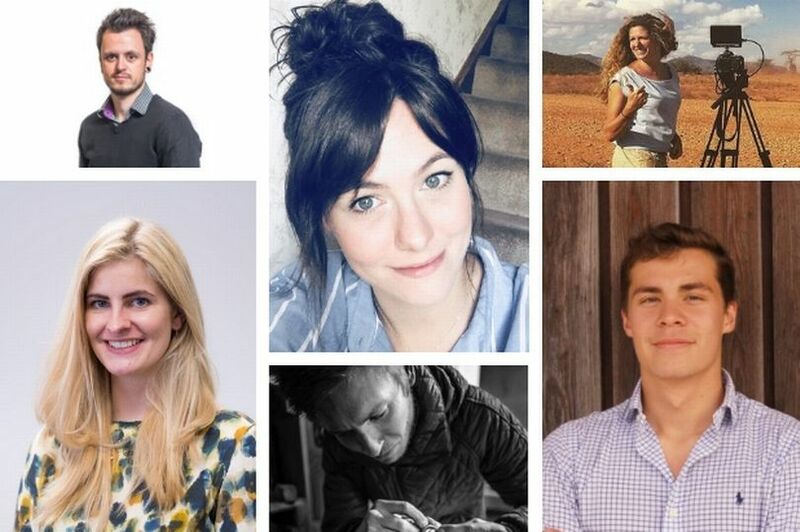 The Class of 2018 is a strong list of names to watch, so look out for Cornwall’s business leaders of the 21st Century economy. One of the Chamber’s main focuses for the year is Women in Leadership and it’s coincidentally fitting to see 20 of these 30 young people are exactly that, making them ambassadors for gender parity and entrepreneurship within the Duchy. Connor has already had huge impact at Hive Business. His way of seeing a business problem and finding a pragmatic solution that suits business owners is inspirational. Since starting the CrossFit Gym in Newquay, Hannah has redesigned the pathways to membership, demonstrating a commitment to improving physical and mental health for the people of Cornwall. Nina is a fantastic documentary maker and understands her clients’ needs. She runs a successful business and offers work experience opportunities to local people. Nina really represents Cornwall wherever she travels to make documentaries, she is a true ambassador for her own business and Cornwall. Co-founder of two property businesses in Cornwall – Harding and Wakefield being one. Sam is an ambitious and driven individual with core ideals to provide a quality service. An advocate of the local area, Sam serves on the committee for the Port of Falmouth Sailing Association and is sailing secretary for the Falmouth Working Boat Association. William believes you are never too young to have big ambitions in your career, having worked in an auction house throughout undertaking his degree. He saw here an opportunity for working in the automotive industry and with dedication and agility Lindores & Griffin became a successful and influential digital marketing agency whose success comes from our in-depth understanding of the industry as well as our sophisticated digital marketing techniques.